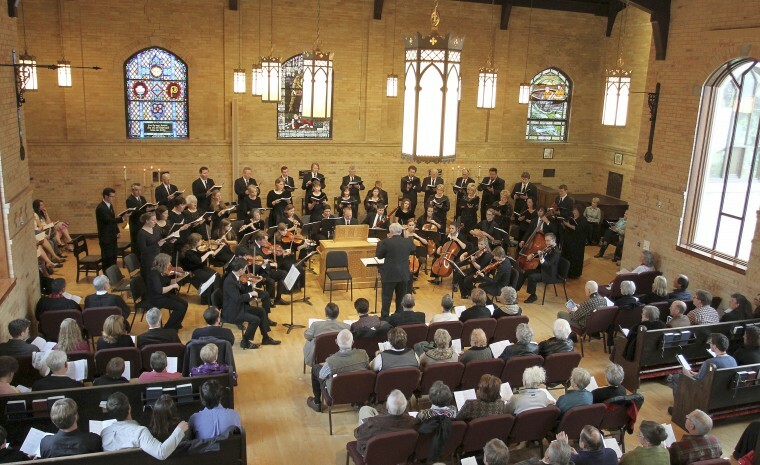 The American Festival Singers of American Festival Chorus will be performing the St. John’s Passion in the St. John’s Episcopal Church on April 6th. 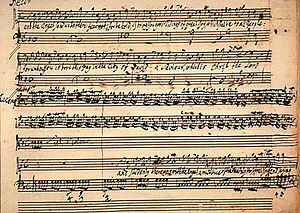 The American Festival Chorus – Freedom Fire (Independence Day Celebration) with rock band Kansas and Fireworks West Internationale fireworks program. 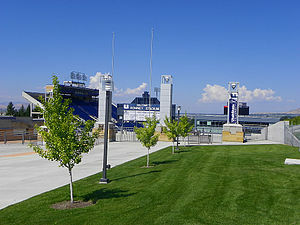 Caine College of the Arts, USU and Logan City, Utah present the 2nd annual “Freedom Fire” on July 3, 2012 at USU, Romney Stadium. Further details of songs American Festival Chorus will be singing will be added in the time leading up to the event. Check back regularly for updated information. Last year’s Freedom Fire featured Diamond Rio, the Grammy award-winning country music group, and received a great response from the community. This year’s guest artists, Kansas, have produced eight gold albums, three sextuple-Platinum albums and a million-selling gold single, “Dust in the Wind.” “Carry on Wayward Son” was one of the most played tracks on classic rock radio in the mid and late ‘90s. *There is a $1.50/ticket convenience charge for all online orders. To order your tickets by phone, call 435-797-8022. Gates open at 6 p.m. | Pre-Show starts at 7 p.m.
“This year’s star-spangled event, Freedom Fire, will spark excitement in Logan as Kansas presents its solid, classic rock sound,” said Russ Akina, Logan’s parks and recreation director. “Celebrating Independence Day with Kansas will provide a spectacular experience for everyone in attendance, and we’re delighted to be a part of it,” said Craig Jessop, director of the American Festival Chorus and dean of the Caine College of the Arts. 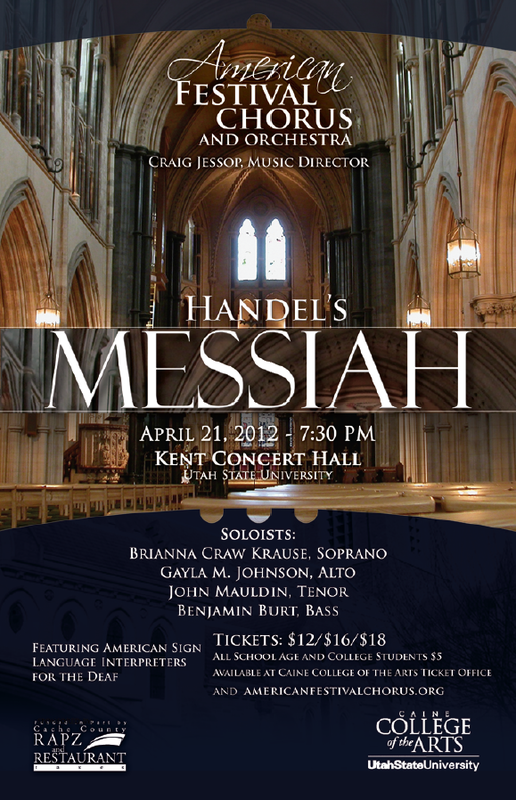 The American Festival Chorus will be performing Handel’s Messiah on Saturday, April 21, 2012 at 7:30 p.m. in the Kent Concert Hall at USU.